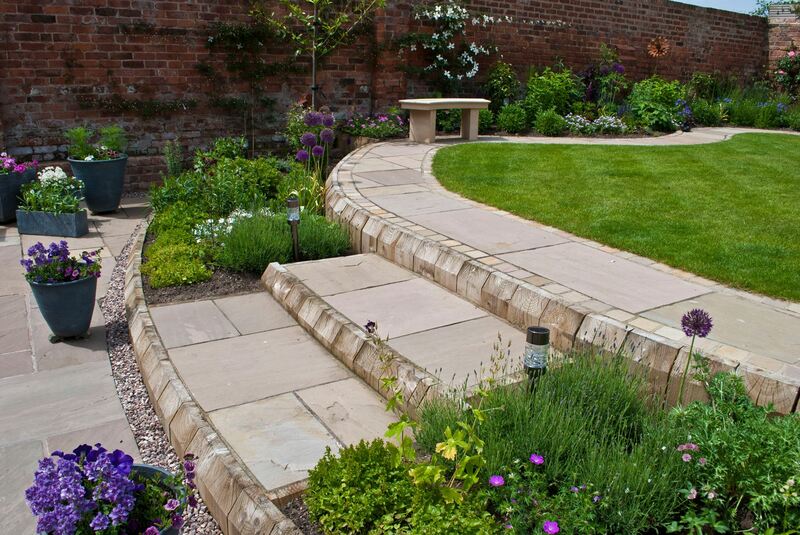 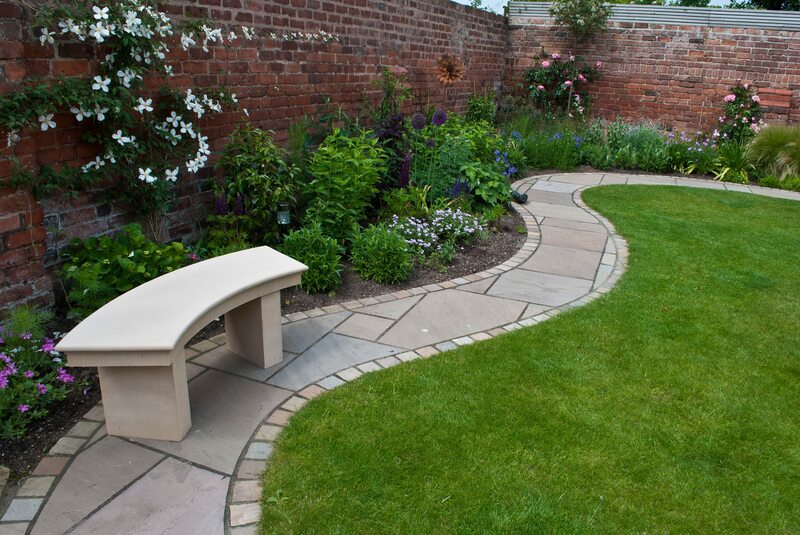 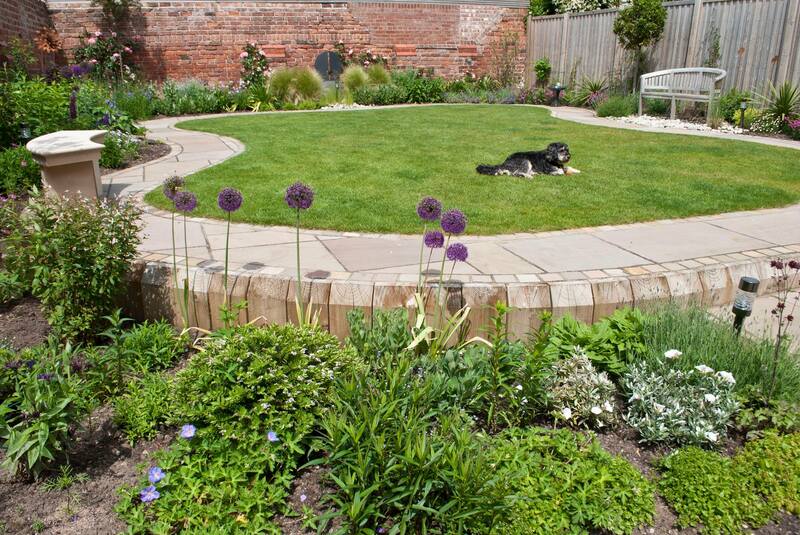 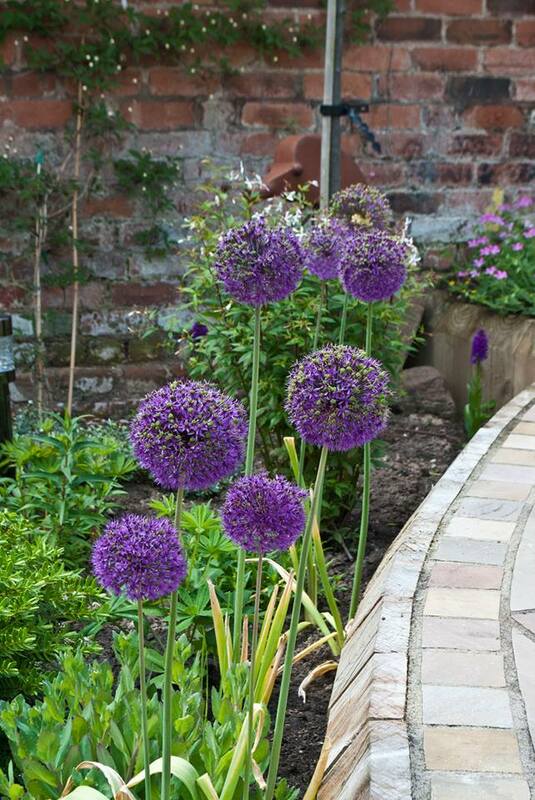 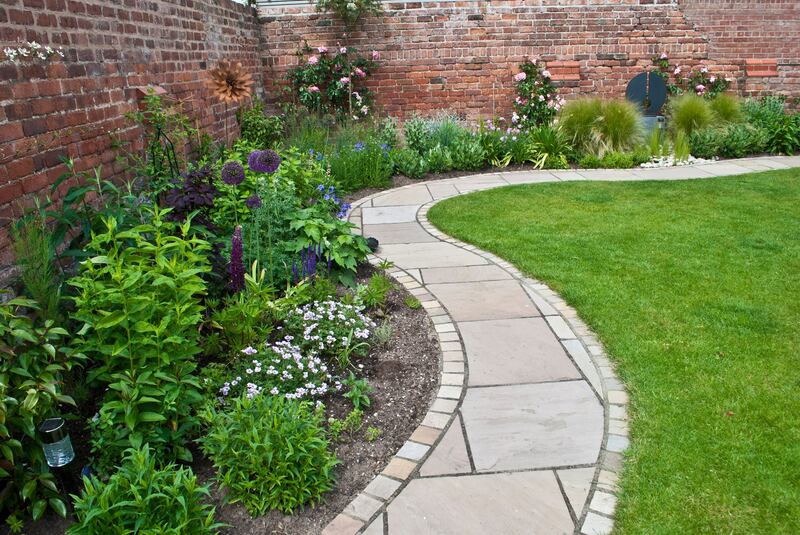 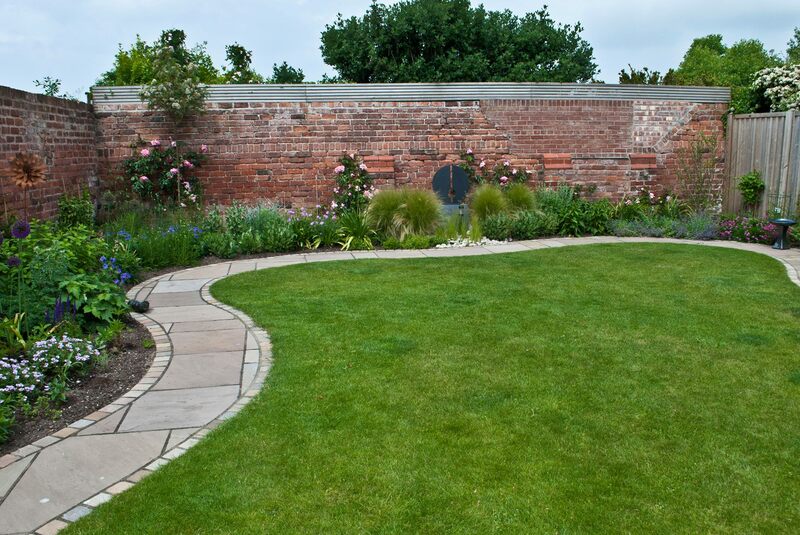 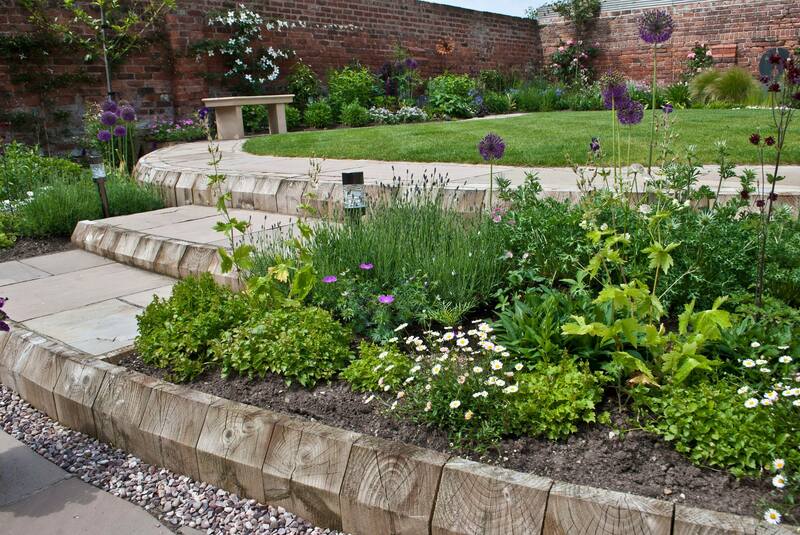 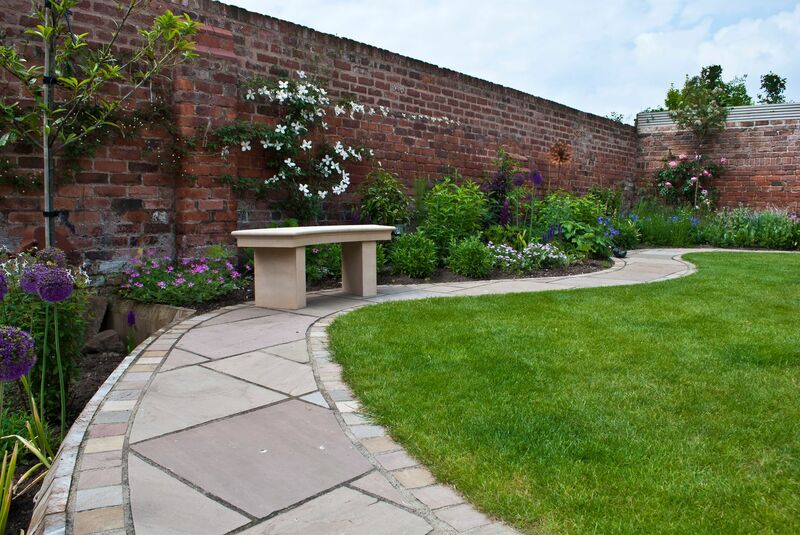 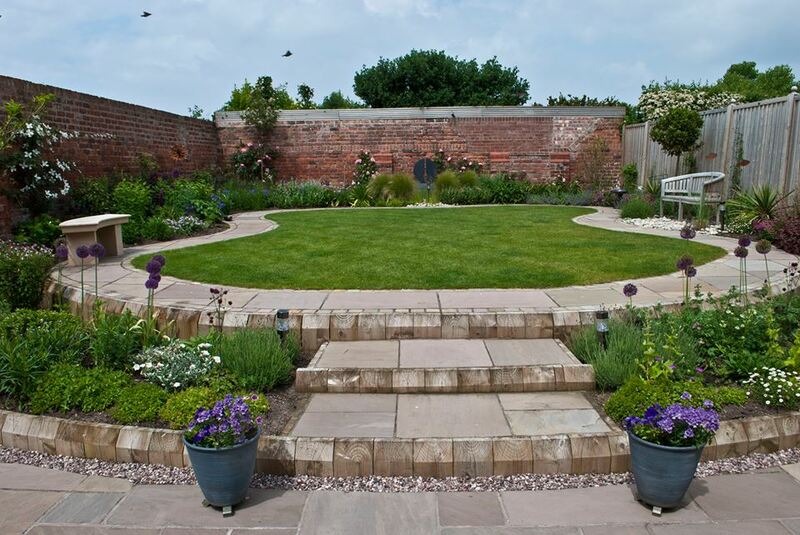 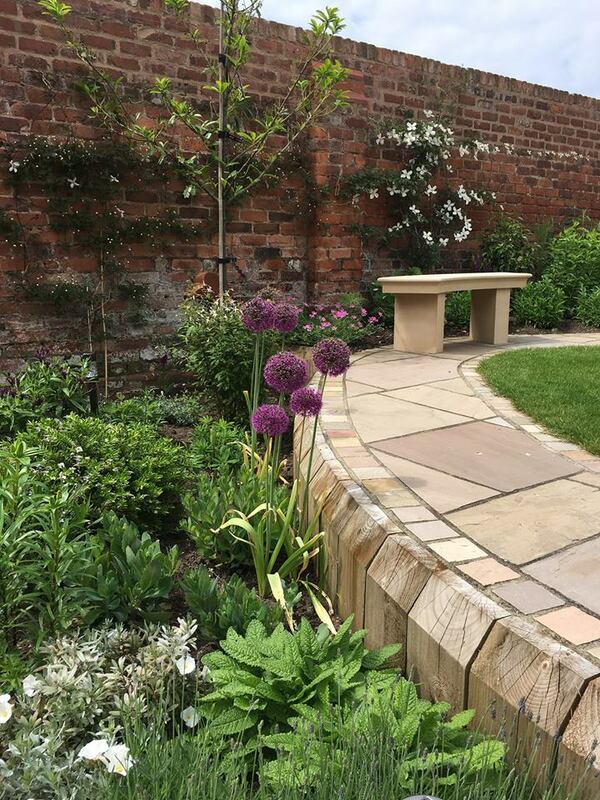 A coastal garden we designed in West Kirby. 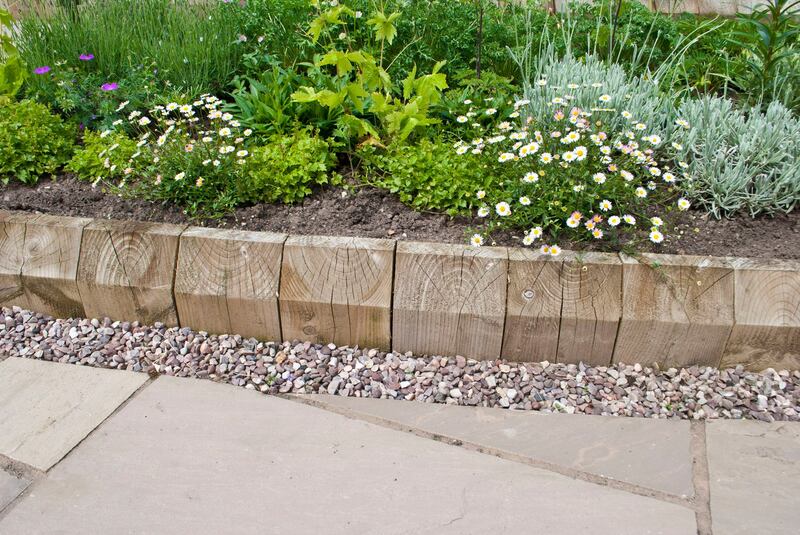 This garden is very exposed to salt winds so plants and materials were chosen to withstand the harsh coastal environment. 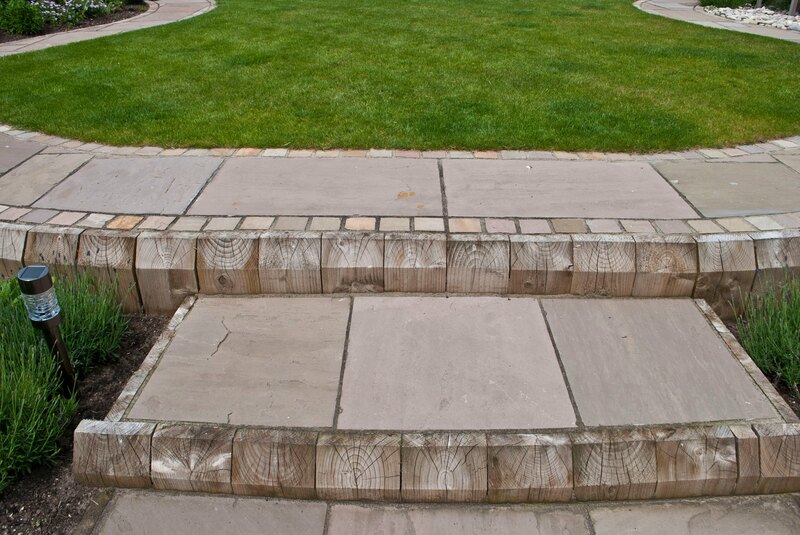 Oak sleepers placed vertically were proposed to retain the raised lawn and used as steps and planted terraces either side. 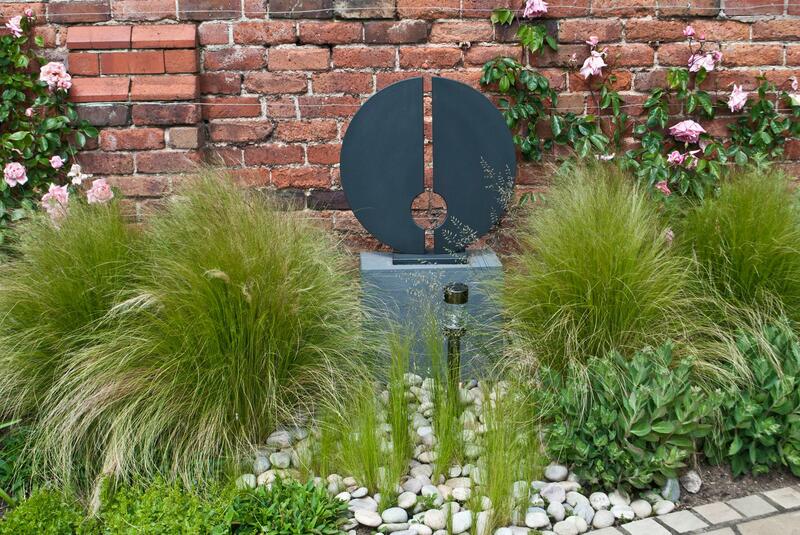 The '2 Halves' sculpture by Paul Margetts floating among the ornamental Stipa grasses acts as a strong focal point at the bottom of the garden. 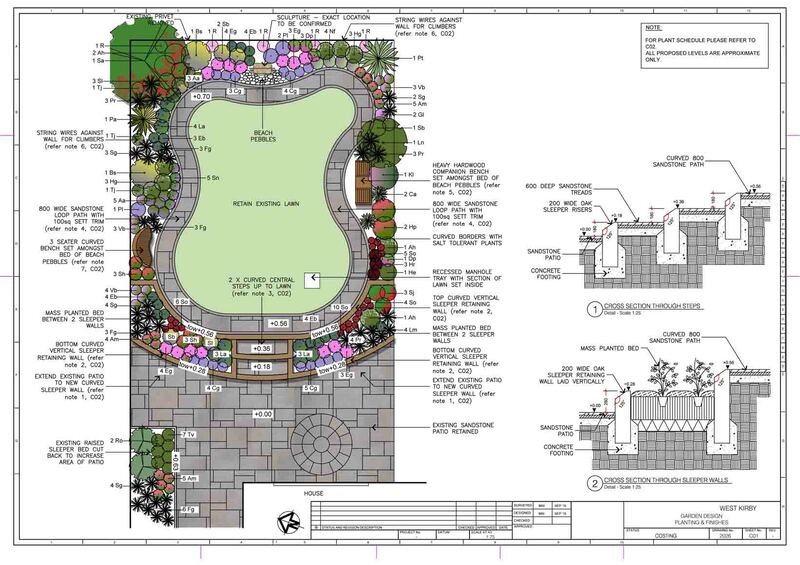 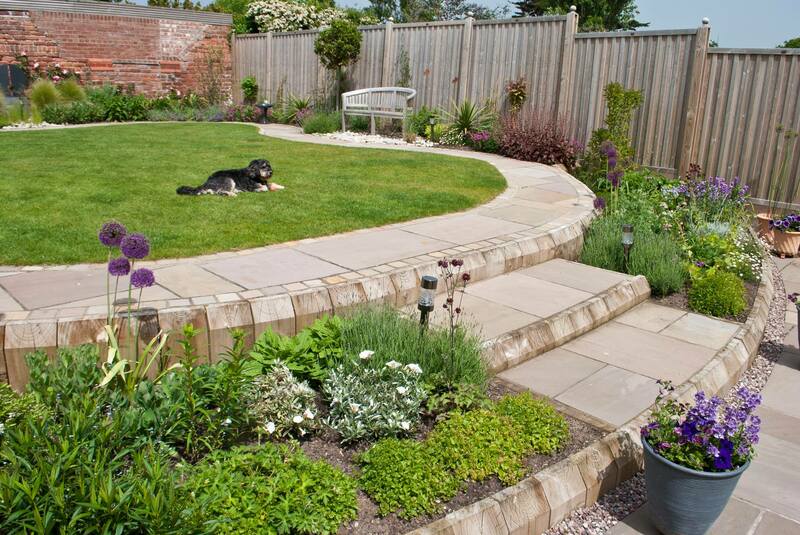 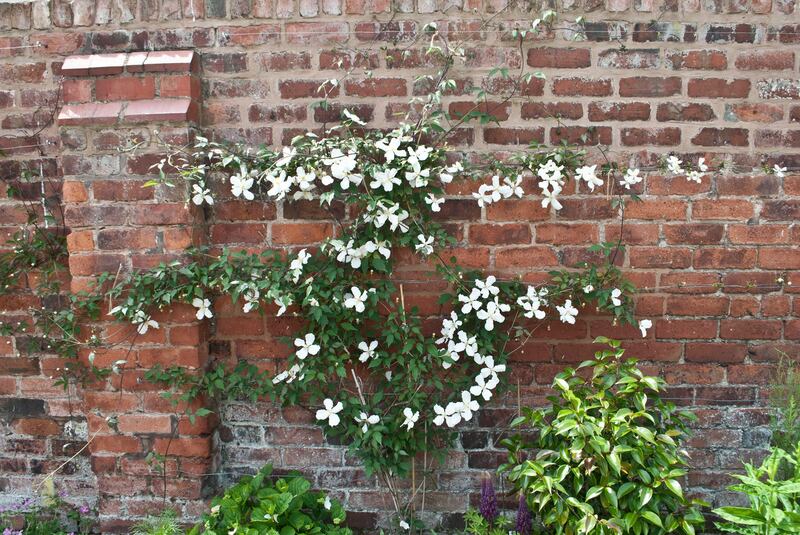 If you have a garden by the coast and would like a professional design then please contact us today.